How do you know? A woman has second thoughts about marriage. A young woman faces her illness. 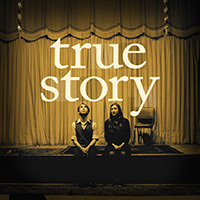 Our new creation, the True Story Game, is now available for pre-order. Players share true stories from their lives, learning things they never knew about each other. Best of all, the game teaches anyone how to be a better storyteller.